This is a good time to get the Pocophone F1. The handset is on sale for PHP14,599 at Shopee’s Super Gadget Zone sale. The campaign period is from January 18 to 25, 2019. 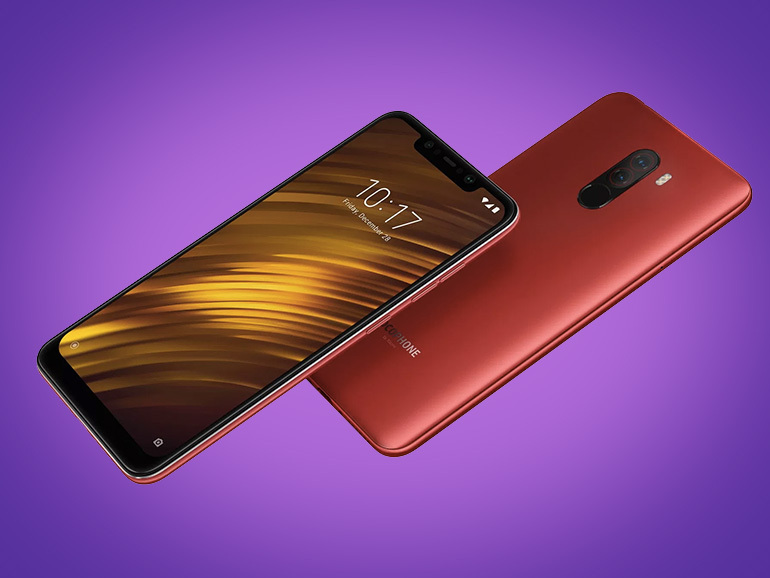 The Pocophone F1, on the other hand, will only be on sale until the day after tomorrow. So you better act fast if you want to get it at a discounted price. Check out Shopee’s Flash Deals page for more discounted gadgets.